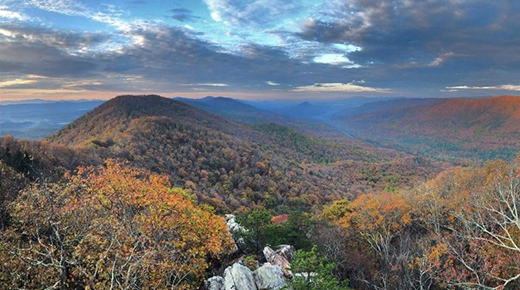 Two stunning landscapes���totaling nearly 25,500 acres���moved closer to wilderness protections in the Senate last month. See why these areas are vital for recreation and wildlife. 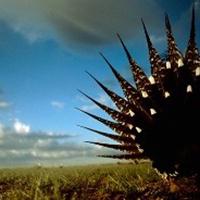 Urge Congress to protect sage-grouse plans and give them a chance to work. Would You Speak Up If This Were in Your Backyard? 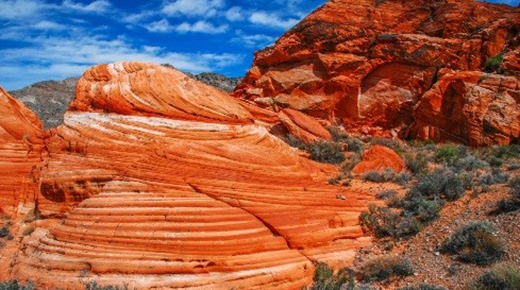 Clark County, Nevada, is home to stunning lands���Gold Butte, Lake Mead, and others. Now, residents are speaking up in support of new protections.